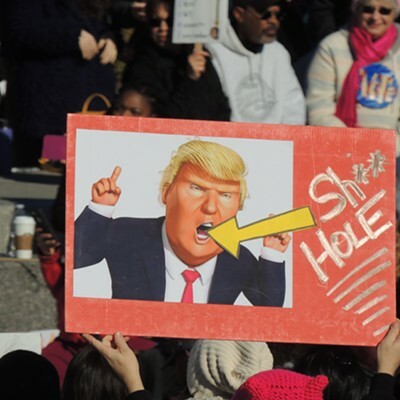 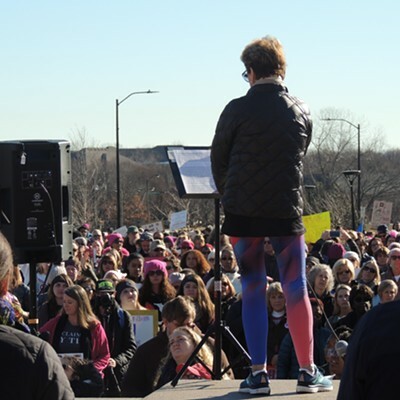 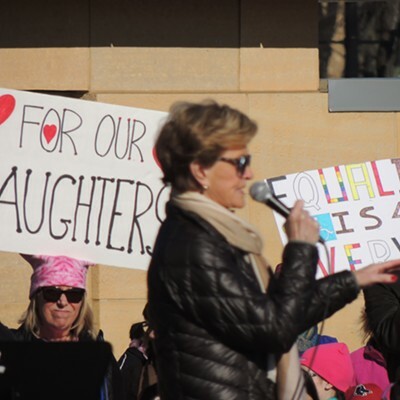 On January 20, the one-year anniversary of Donald Trump's presidential inauguration, thousands of people took to the streets of Charlotte — joined by countless others across the country — to protest the president's policies and stand up for women's rights and other intersectional issues during the second annual Women's March. 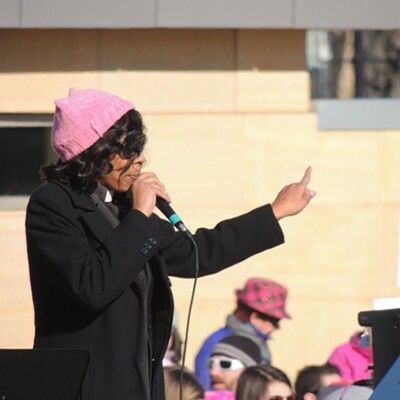 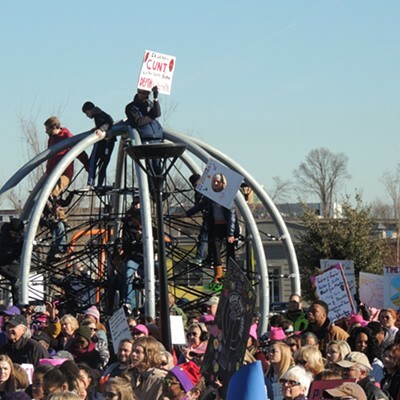 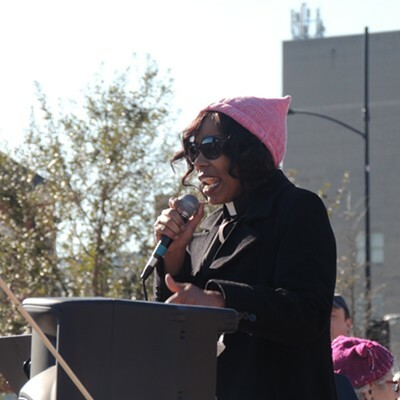 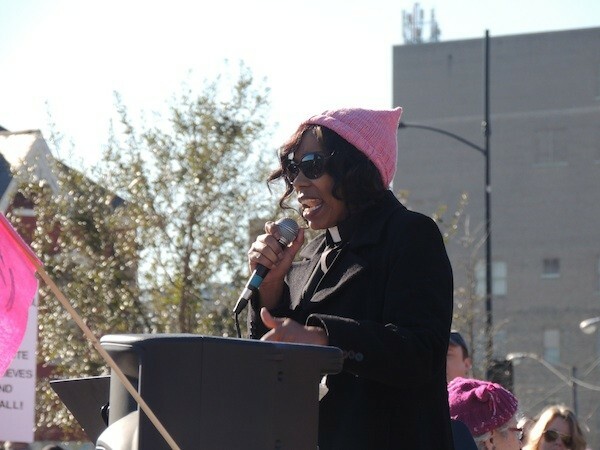 In the two hours leading up the march, which wound its way from First Ward Park to Romare Bearden Park, a diverse group of women took the stage to address the ever-growing crowd. 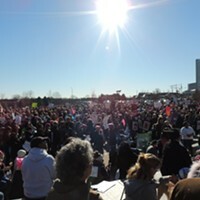 Speakers included Charlotte City Council representatives LaWana Mayfield and Dimple Ajmera; N.C. Rep. Carla Cunningham; Rev. 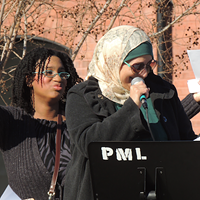 Amantha Barbee of Statesville Avenue Presbyterian Church and MaryBe McMillan of the NC State AFL-CIO, among others. 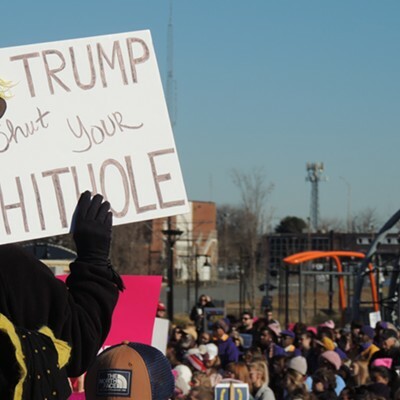 In the crowd, marchers displayed their own frustration with creative signs. 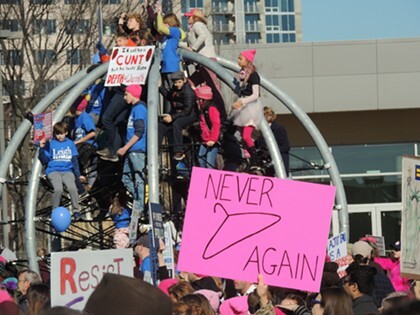 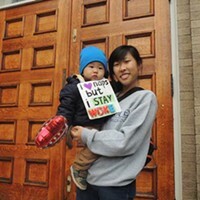 Creative Loafing was on hand to snap pictures of the speakers and some of our favorite signs [below]. 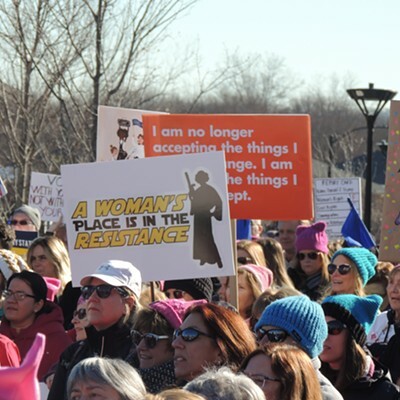 Let us know if you saw any good ones that we missed.